Mara, a name which has been at the top of the progressive lists for the past few years with massive productions and remixes from both sides of the Atlantic consist of Sarah Whittaker-Gilbey, and Barry Gilbey, the duo who combine with the production and vocal talents which have been praised by all the progressive jocks; from Sasha, to Digweed to Cass and Slide to Danny Tenaglia. Since their "Learn to Love" was produced in 1997 and pressed onto limited white labels, their success has been pronounced by their releases which followed; "One" "Song for Zoe" and "Fall From Grace" which caused a big big stir in 2000-2001. Formed to simply “make the music we were excited by”, Mara quickly achieved just that, and then some. 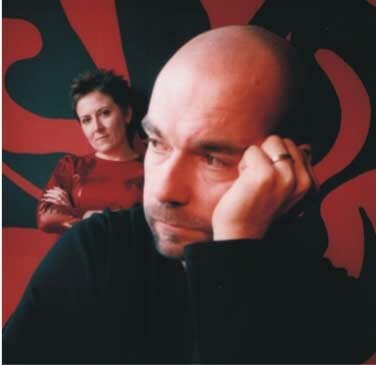 Heavy support on early singles such as “Falling” and “Orinoco” coming from Digweed, Taylor and Jimmy Van Malleghem meant the duo had got off to a perfect start, with the latter track even becoming a Twilo and Cream anthem at the hands of Sasha. Since then, Mara have taken their sound to new levels. The awesome “Desanitize” on Acetate Ltd. became a nu-school breakbeat anthem while remixes for Dino Lenny, Space Lovers, Freefall, Chakra and Mark Shimmon amongst others created more than a buzz in the press and on dancefloors worldwide. 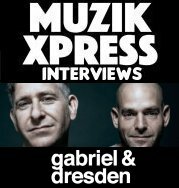 Original productions such as “One” “Coming Down” and “Fall from Grace” appeared on countless mix cds (including several global underground cd’s) and radio shows while, yet again doing damage in the all important clubs. The last year has seen an even more diverse direction to the Mara sound, with Pete Tong, Danny Tenaglia, Seb Fontaine, Deep Dish and Satoshi Tomiie all championing Mara tracks and remixes on their ever popular Choo Choo imprint as well as the more progressive influenced jocks.